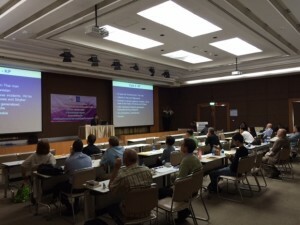 On April 19th and 20th, 2015, The Thailand Chiropractic Association held its relicensing seminar for all licensed Chiropractors in Thailand. 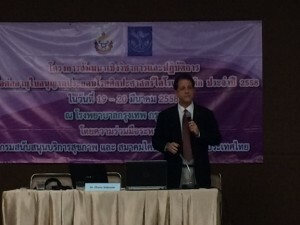 All licensed Chiropractors in Thailand are required to attend a relicensing seminar every 2 years to maintain licensure. 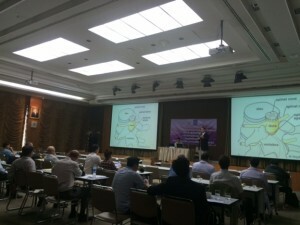 This year the seminar was hosted by Bangkok Hospital. 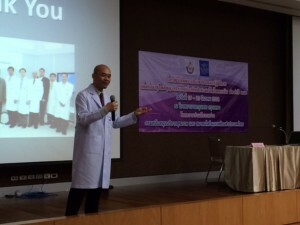 Lectures were presented by Medical specialists in the fields of Neurology, Neurosurgery, Orthopedics and Physical Medicine. 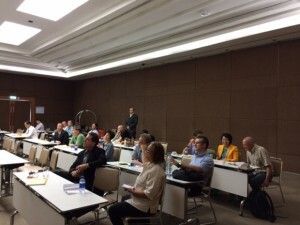 Dr. Chase Schneier gave a lecture on new developments in Chiropractic practice. 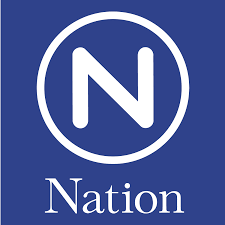 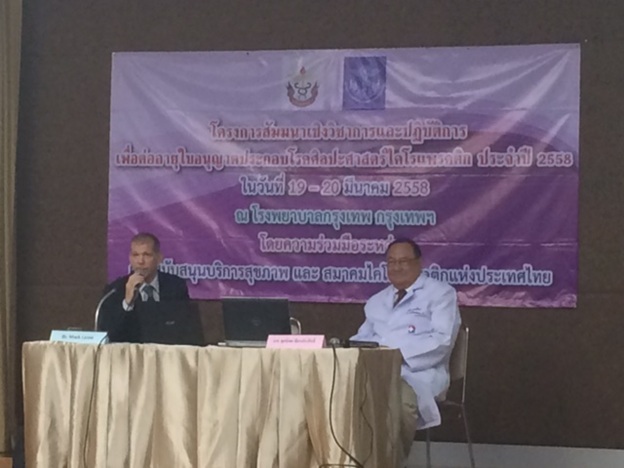 Neurosurgeon Phudhiphorn Thienprasit and Chiropractor Mark Leoni spoke on the topic of multidisciplinary case management for better patient outcomes. 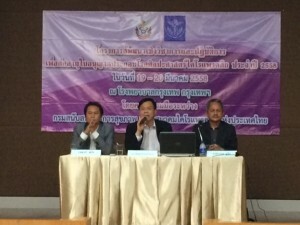 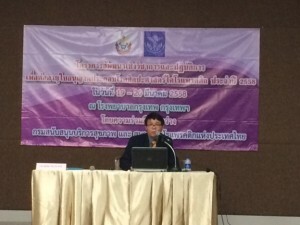 Representatives of the Legal Department and the Licensing Board of the Ministry of Public Health lectured on the legal requirements to practice Chiropractic legally in Thailand.